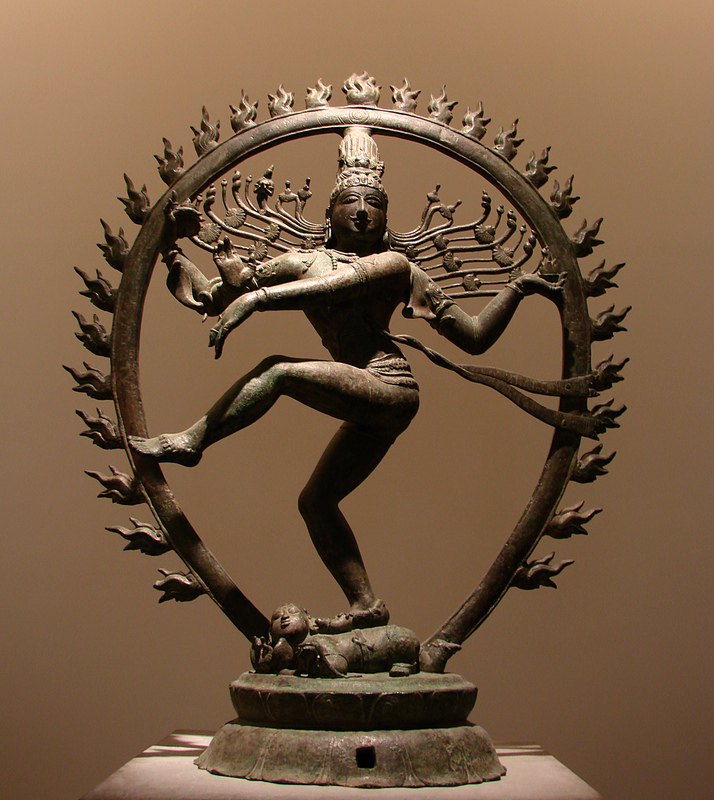 The term Lasya, in the context of Hindu mythology, describes the dance performed by Goddess Parvathi as it expresses happiness and is filled with grace and beauty. She is believed to have danced the Lasya in response to the male energy of the cosmic dance of Tandava performed by Lord Shiva. In a literal sense, Lasya means beauty, happiness and grace. Repeat on the other side before resting in adho mukha shvanasana.